The all-new Expedition offers more driver-assist technology than any other full-size SUV. 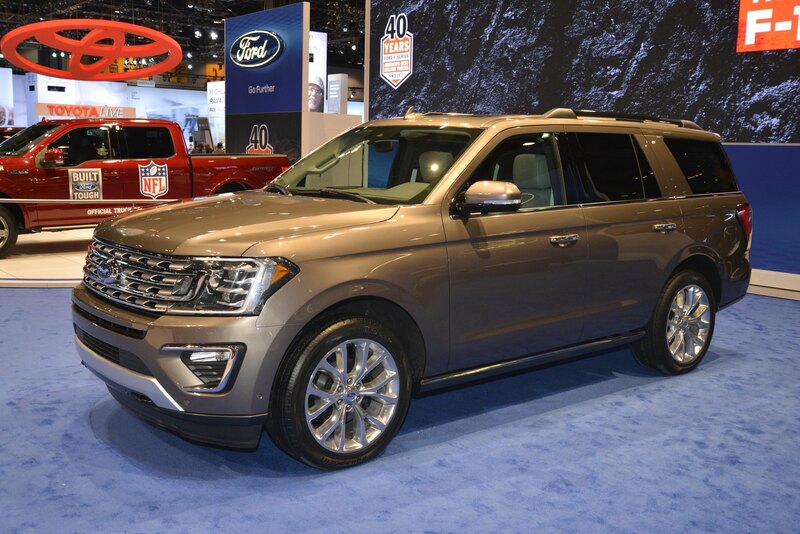 In addition, an all-new high-strength, aluminum-alloy body and redesigned high-strength steel frame form the foundation for Expedition’s rugged off-road and strong towing capabilities. Thanks to the use of advanced materials, the all-new Expedition saves up to 300 pounds, and the team reinvested that weight savings everywhere it counts to give customers more technology and convenience features than ever before.